Delivering 11g of protein in just 100 calories, our Protein Crisps are the perfect choice that won’t derail your training. 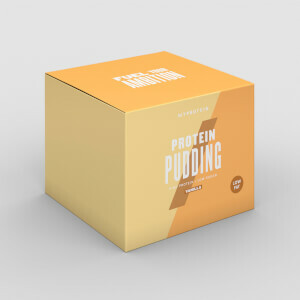 In convenient 25g packs, they're ideal for a protein boost, or simply when you’re feeling peckish and don’t want the usual high-fat temptations. With every bag packed with 11g of high-quality protein, which helps to grow and maintain muscle,1 these crisps are a tasty way to top up on protein. Plus, with 60% less fat than many standard supermarket crisps,2 these moreish Protein Crisps will satisfy your cravings without undoing your hard work. 2. 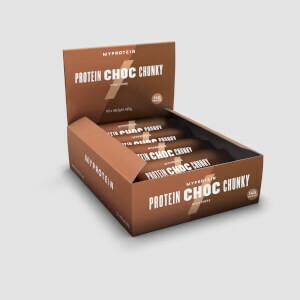 Our Protein Crisps contain up to 60% less fat than many leading supermarket competitors. When to enjoy Protein Crisps? Anytime you like to get a quick 11g of protein. What to enjoy Protein Crisps with? 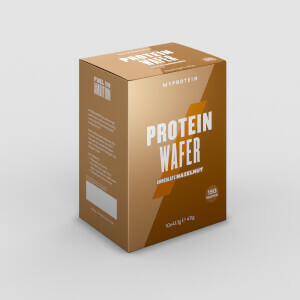 Protein Crisps are a tasty, protein-packed snack to stay topped up throughout the day — but to make sure you begin in the best way possible, wake up with our Complete Breakfast Blend. It’s loaded with protein and essential vitamins to get your morning off to the ultimate start. For allergens, see ingredients in bold. May also contain gluten, celery, egg, mustard and sulphites. Sweet Chilli & Sour Cream: Crisps (Soy Protein Concentrate, Tapioca & Potato Starch, Fibre (Soy), Potato Flakes, Salt, Soy Lecithin), Sunflower Oil, Flavourings (Milk), Milk Protein, Salt. Barbecue: Crisps (Soy Protein Concentrate, Tapioca & Potato Starch, Fibre (Soy), Potato Flakes, Salt, Soy Lecithin), Flavoured Preparation (Flavouring (Gluten), Smoke Flavouring, Paprika Extract, Capsanthin), Sunflower Oil, Milk Protein, Salt. great way to curb your cravings for potato chips. also a great way of trying to get more fiber into your diet. tastes amazing too. I really like these crisps. I got bbq and sour cream & chili flavours and both are delicious. Such a nice snack and extra protein dose for only 100kcal when you haven't budgeted your calories well. They are a bit thick and stiff, not as crispy and crunchy as potato chips but I didn't really expect them to be like that. The only con is that the price is a bit high for just 5 packs of 100kcal. The taste was great but only got five packets in one box. I purchased Sweet Chill & Sour Cream and I didn't expected this was pretty tasty. 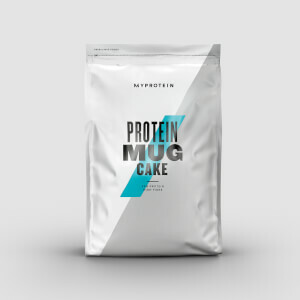 Protein is contained 11 g and very low carb (4.9 g) and just 100 kcal. I prefer to a little bit strong flavor. I purchased both flavours and I wasn't expecting much flavour wise, only protein wise. The barbecue flavour are beautiful and so are the sweet chilli and sour cream. In fact I was going to use them with some dips like hommus or eggplant dip, but ended up eating them by themselves because they are so packed with flavour. Haven't tried them with anything because both flavours are tasty as is.